Solar PV installations on metal roofs just got easier with SunModo’s own family of innovative standing seam clamps. 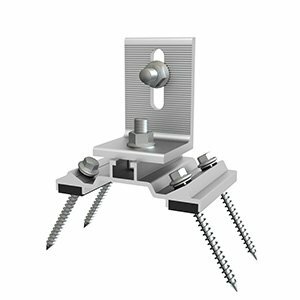 The clamp features roof-safe oval end set screw to eliminate damage to the roof. 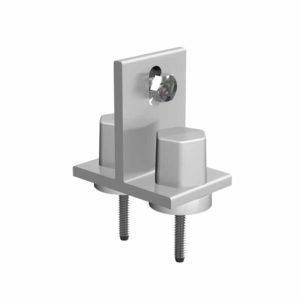 The set screw can be installed on either the vertical leg of the clamp or on the 10-degree leg of the clamp. 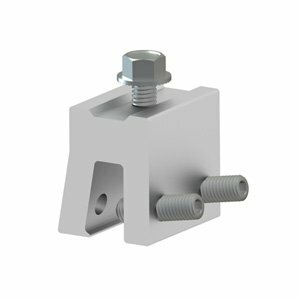 Re-positioning the set screw allows this clamp to fit on a wide variety of standing seam roof profiles. Available in 50mm width standard version with 2 set screws or 30mm width mini version with 1 set screw. 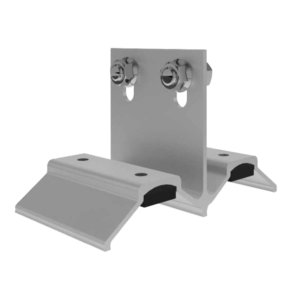 “The new standing seam clamp from SunModo is an engineering success. 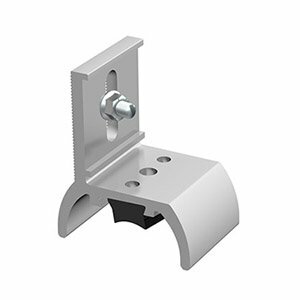 SunModo who is known for their sleek design and elegance has developed the perfect standing metal seam clamp and solved the issue that plagued other standing seam clamps.